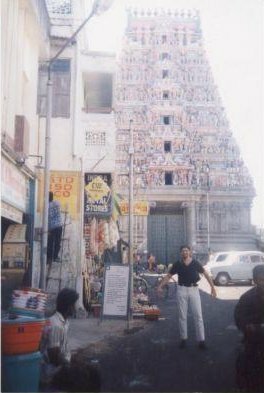 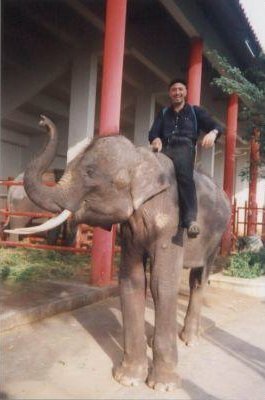 Photo of me on an elephant in Bangkok. 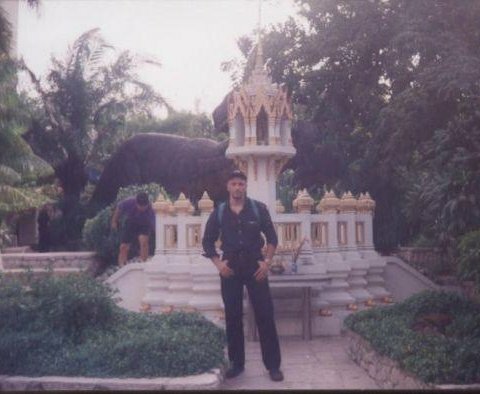 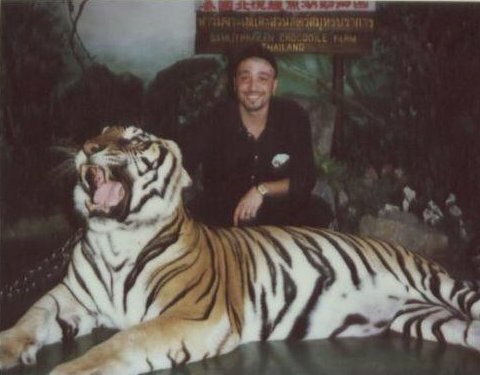 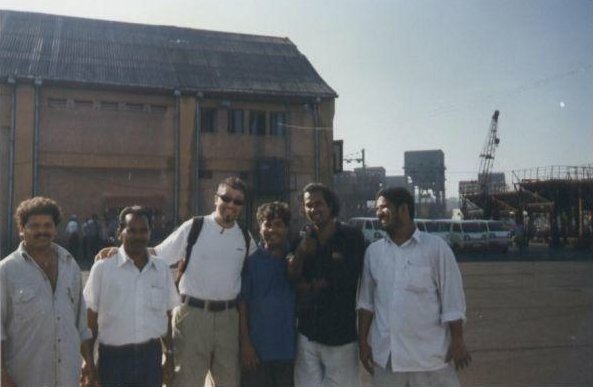 Photo with the tiger in Bangkok. 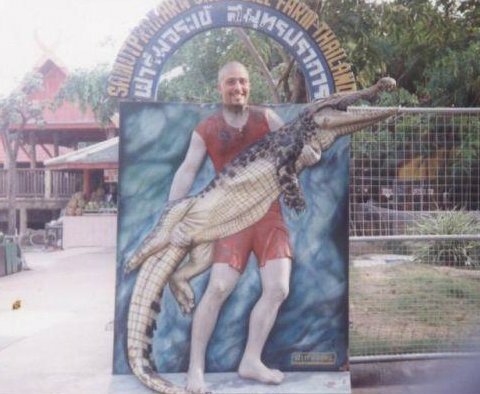 At the Crocodile Farm in Bangkok.